The fate of the debt-ridden telecom sector of India will be decided next month by the Telecom Commission, the highest body for decision-making under the Department of Telecom (DoT). The Commission will consider the several recommendations made by an inter-ministerial group (IMG) that are likely to bring relief to the financially-stressed sector. But for consumers and internet users in the country, the commission is also expected to finalize the first draft of the National Telecom Policy 2018 which will lay out the blueprint for new technologies such as Artificial Intelligence applications, IoT, 5G etc. The first draft of the National Telecom Policy (NTP) will be out in the coming weeks, and the biggest agenda will be the allocation of 5G spectrum. 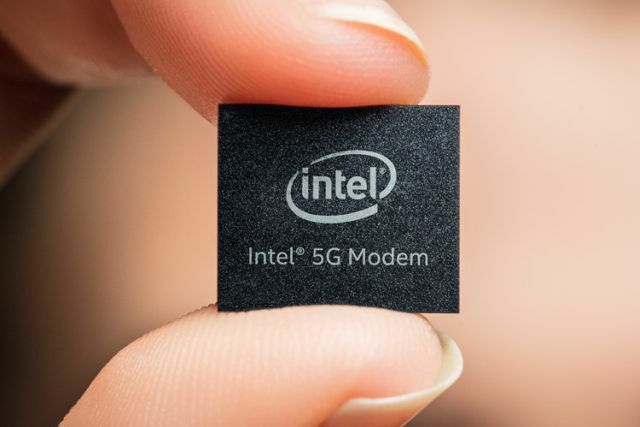 Apart from 5G, the DoT is also pushing the conversion to fiber-based networks. For the first time, the government will be auctioning the spectrum in 3300-3400 MHz and 3400-3600 MHz bands as it expects deployment of the next generation of cellular networks by 2020. Machine-to-machine (M2M) interactions also form a critical part of this NTP 2018 and this will require strong and efficient connectivity and quality of service, irrespective of the operator. The Telecom Regulatory Authority of India (TRAI) had recently released its recommendations for the NTP, along with a target of $100 billion investment by 2022 and the desire to bring India into the top 50 countries in terms of information technology and communications, with a bid to create 2 million new jobs. Among other highlights of the agenda will be the recommendations on net neutrality. The industry body, Cellular Operators Association of India (COAI), has its recommendations prepared. It has suggested that there is no universal principle and the concept of net neutrality is based on national objectives. As of now, the biggest objective for India is to increase the reach of the internet connectivity to all citizens. To ensure this, the first step would be developing a framework which ensures same rules and pricing for the same service, COAI. The second recommendation would be not binding telcos in regulations before the introduction of a service. Thus, it expects the government to not include IoT under its new regulations for this segment. 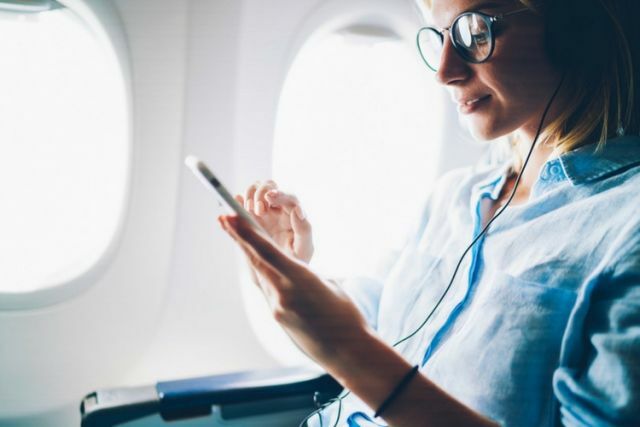 TRAI recently gave the green light for in-flight Wi-Fi and cellular connectivity above the altitude of 3,000m that would allow passengers to access voice and data services aboard flights. The step is impending an approval from the Telecom Commission but the telecom as well as the aviation industries appear optimistic. Initially, users are likely going to have to pay a big price for sending WhatsApp forwards and browsing their Instagram feed mid-air. The charges for 20-30 minutes of usage are likely to be between ₹1,500 to ₹2,500. A key decision that is to be taken is whether airplanes will receive signals from ground-based towers or via satellite and this will majorly affect pricing, depending on the equipment needed. Since the entry of Jio, the incumbent players have struggled to keep up with the aggressive pricing, leading to biggies such as RCom and Tata Teleservices winding up their businesses. As a result, the Telecom Commission is expected to announce some methods which remedy this financial stress. To begin with, the Commission has already approved new ruling which allows telcos to pay for the spectrum which is bought in an auction over a period of 16 years from the earlier 10 years. It will also decrease the rate of interest paid on late payments by nearly 2 percent. The Commision is also considering TRAI’s suggestion to lift up the limit on the spectrum held by operators. As per current regulations, no telco is allowed to hold more than 25% spectrum per region and more than 50% in a particular frequency band. TRAI recommends increasing the limit on spectrum per area to 35% and 50% cap on groups of radio wave bands instead of a single band. TRAI believes this will allow easy consolidation of the market, and clear the path for mergers and acquisitions such as Idea-Vodafone which have been delayed due to older regulations. As the government gets ready to attract more users to the internet and strengthen a framework to support IoT applications and AI-based technology, it is crucial that privacy and data security are not ignored. While innovation must be spurred on, it is essential that the government take a deep look at the issue of spamming, identity theft and data mining before coming up with the framework.